I'm currently working as a consultant for Rare Ltd on Sea of Thieves creating VFX assets. When I work with VFX I use a variation of tools to reach the goal. Some textures are painted completely by hand, some assets are modeled. The most exciting results can be achived by filming in 100-300 fps slow motion with Red Epic for example explosions, fire, smoke etc. With the help of green screening, hand painted masks, color grading and various filters textures can be created with lots of complexity. The most common programs I use are Maya, Mudbox, Photoshop, After Effects, Redcine X, FCPX but also Houdini FX for its powerful smoke/fire simulations. 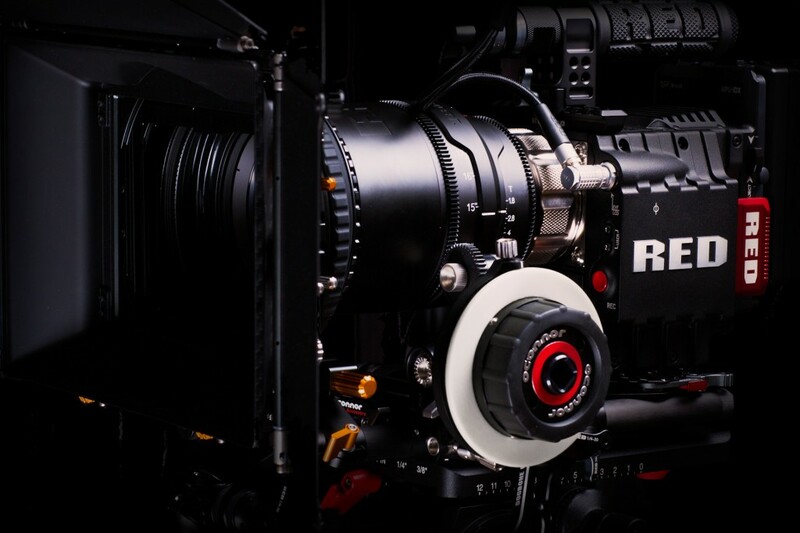 Red Epic with Red Prime 300mm 2.8. Its ability for slow motion and (nearly) lossless image quality is a great asset when working with VFX not only for textures but also for reference. Fire and smoke is particularly interesting when filmed in macro. In Mad Max I focused on making sky matte paintings but also animated cloud textures were created. You can read more about it here. Copyright © Thundoor. All rights reserved.